November has been a crazy month for me so far. The frequent visitors of my blog might have noticed a complete silence the last couple of weeks. Well, it’s time to break that silence again! This month started with my first MVP Summit and I have to say that it would be awesome to be there again next year! 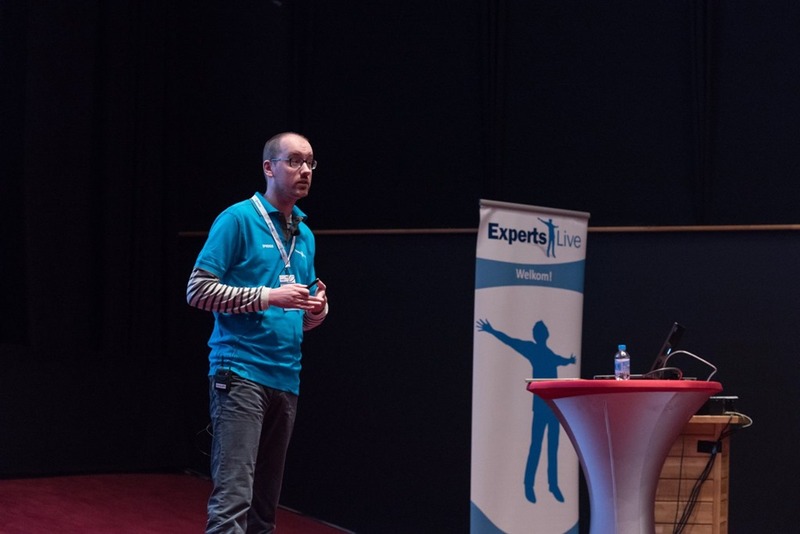 After that I had the great opportunity to present on Experts Live 2015. I had a session about conditional access and mobile application management. This post will contain the slide deck of that session and the movies of the demos. The sessions were not recorded, but as I always create movies of my demos, as a backup scenario, I thought lets post those movies instead. Let’s start with the slide deck of my session. The PDF of my slide deck will be made available on the site of Experts Live and is available for download on my own site by clicking on picture of my slide deck here on the side. This will start a direct download. Let’s continue with the bigger part of this post, the movies of my demos. These movies were created as a backup scenario, in case there would be a problem with the Internet connection. Even to those that attended my session, these movies will include new information. During my session I could only show the Microsoft Intune hybrid configurations, due to time considerations. These movies also include the Microsoft Intune standalone configurations. 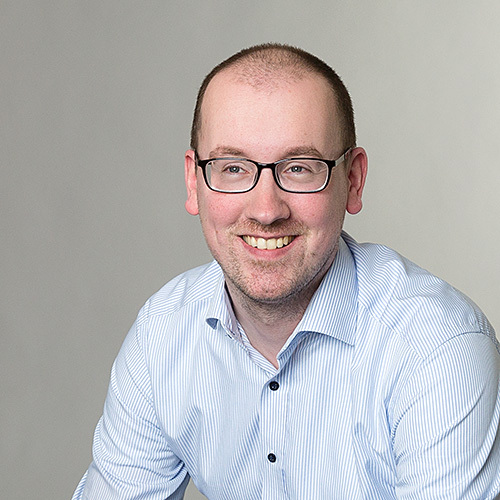 Open the Microsoft Outlook app and show the access to <user>@petervanderwoude.nl. (Additional) Show the Service to Service Connector. Walkthrough the targeted and exempted groups. Go to Settings > General and show the Microsoft Outlook app in the Management Profile. Walkthrough the behavior of attachments in company email. The last demo showed the impact of retiring a mobile device. This is the only demo that I didn’t record, simply because I made it up at the last moment and I didn’t decide until the end of the session how I was going to retire the mobile device. Depending on the available time I would pick between the Configuration Manager console, PowerShell, or the iPad.